Siam Square is a shopping and entertainment neighborhood that’s part of the Ratchaprasong shopping district in central Bangkok. 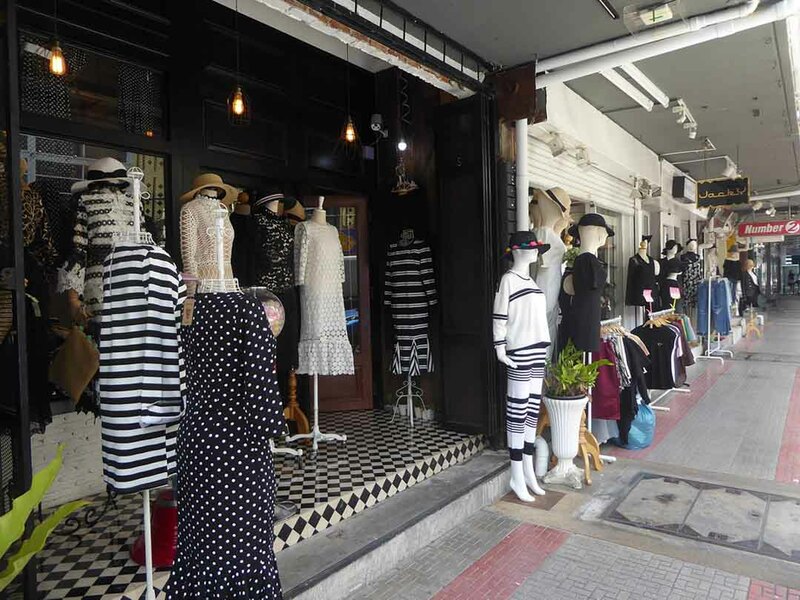 The Square is actually a block of mini squares, streets, and alleys containing small boutique style shops, cafes, restaurants, small markets, an open-air mall, salons, tailors, massage places, and even a retro cinema dating back to the late ’60s. 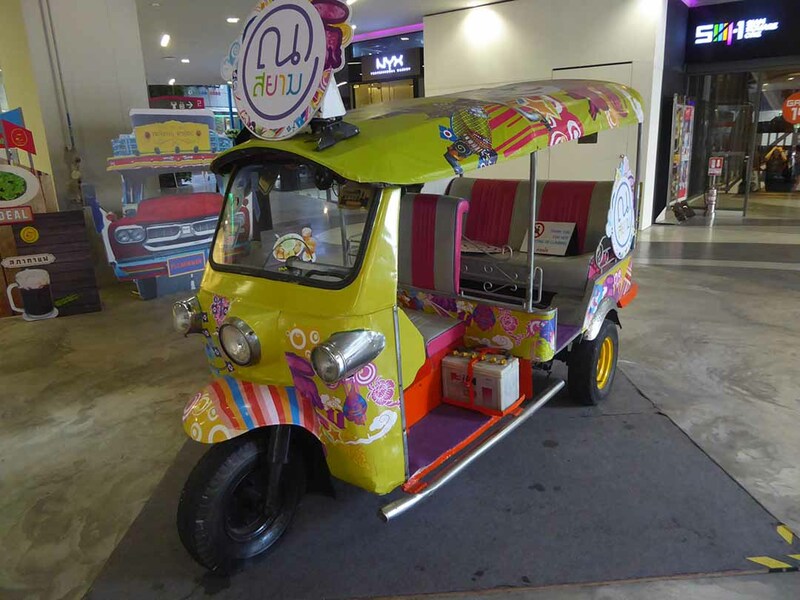 The square lies within an area bordered by Rama 1 road, Chulalongkorn University, Henri Dunant Road and Phaya Thai road. 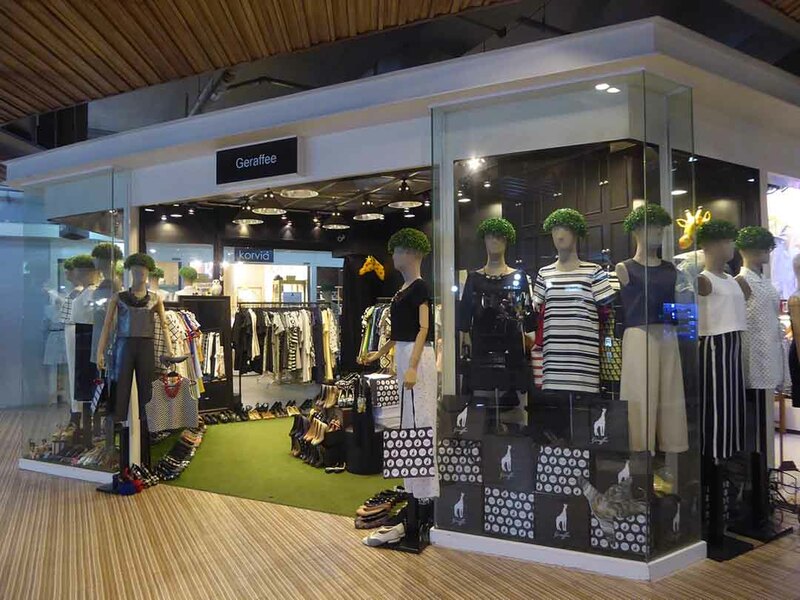 Siam Square’s clothing stores cater to a hip fashion conscious younger crowd. The more exclusive ones are in the numbered streets (soi’s). 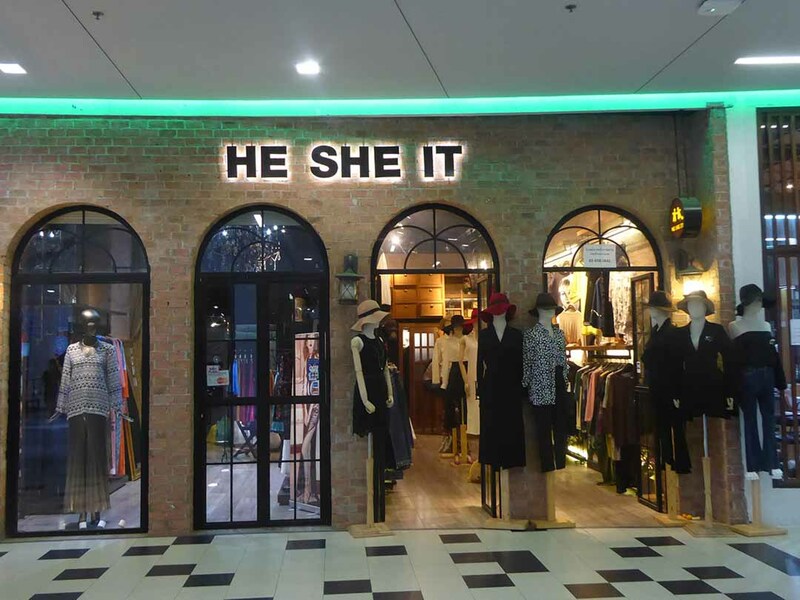 There are many boutique vintage style shops catering to both men and women. This isn’t a place to look for cheap clothes as a lot of the designs are exclusive and unusual though the quality is good. Prices run from reasonable to expensive. 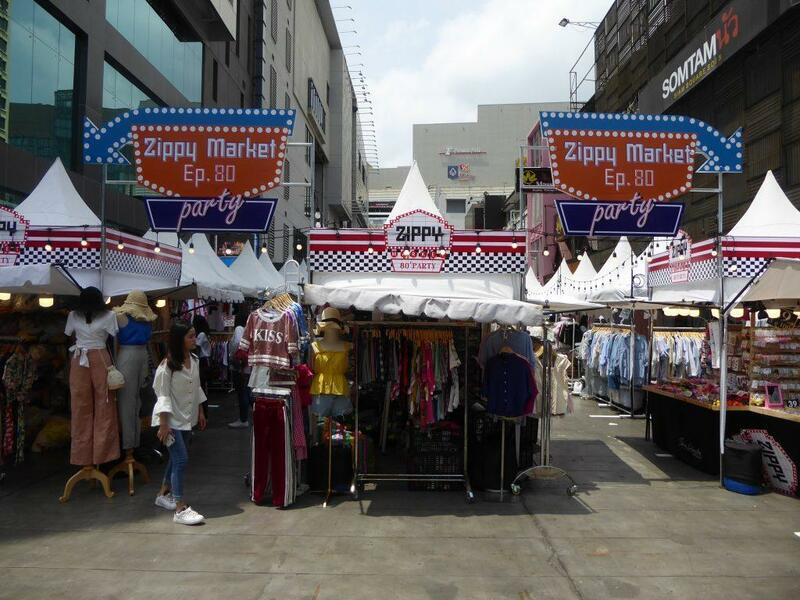 There are also a few alternative style clothing shops. 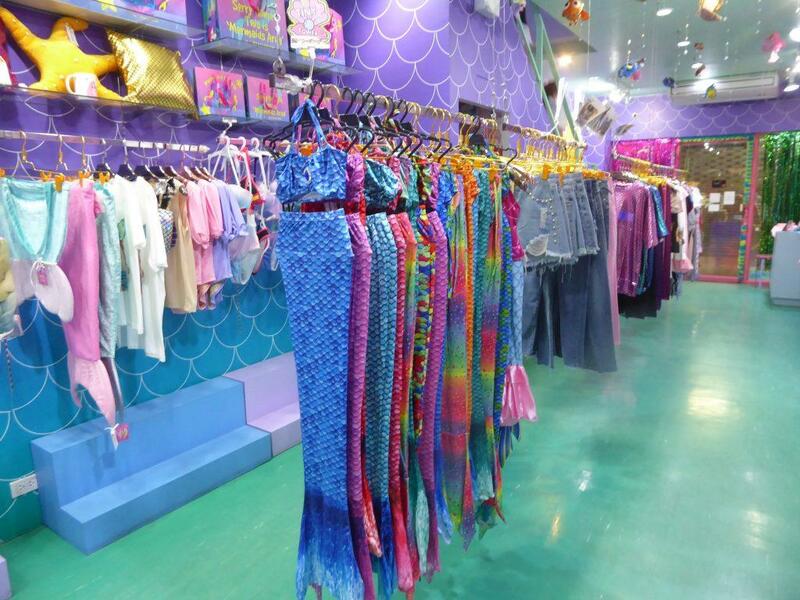 One to check out is the Mermaid Castle where you can buy mermaid outfits. 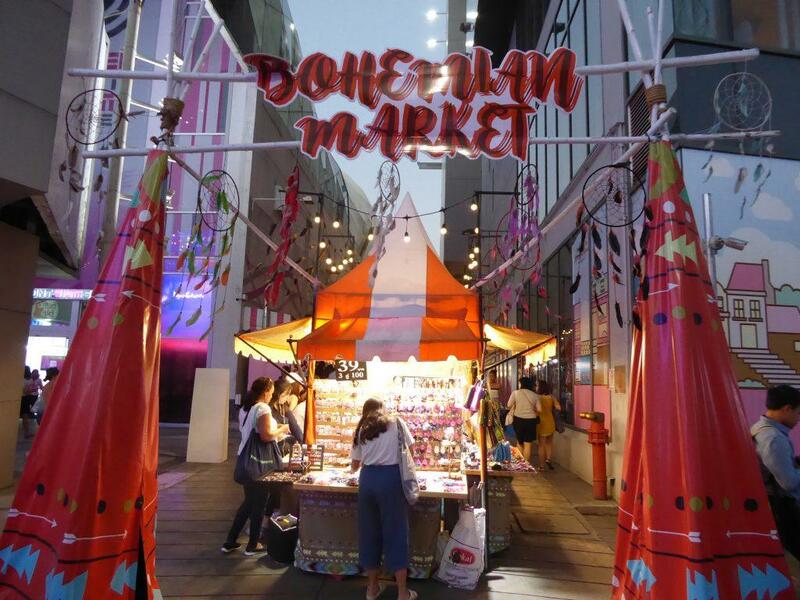 There are a couple of open-air markets in the square selling handicrafts, clothes, shoes, bags, gifts and a variety of souvenirs & accessories. There are several cafes and small restaurants dotted around the square with an emphasis on Asian cuisine. 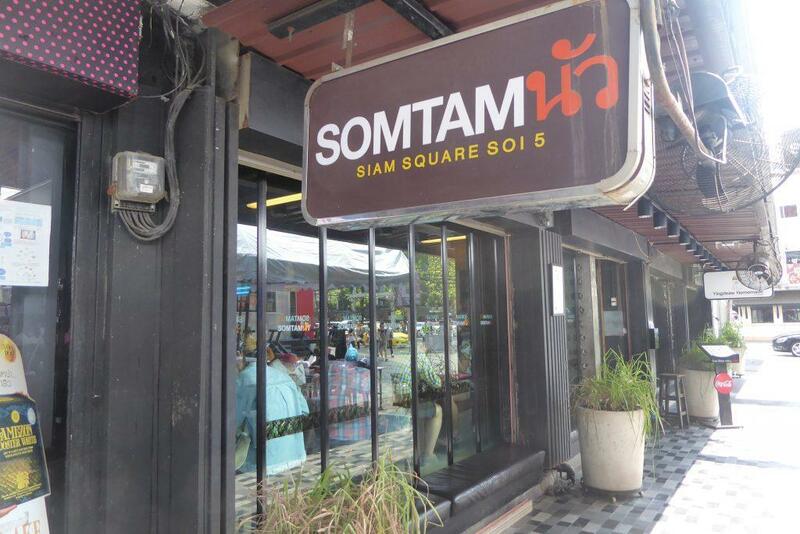 Somtam Nua is a popular place serving Isaan food. There is nearly always a line outside. 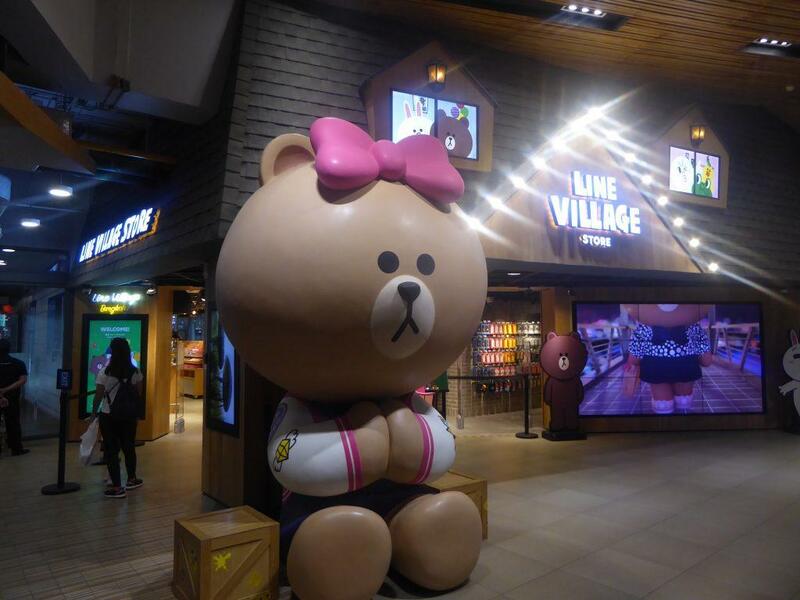 There are also several Dessert cafes, coffee shops, theme cafes and a couple of animal petting cafes. The Mermaid Cafe serves up cute colorful drinks & desserts in a bright beach, sea and mermaid themed setting. 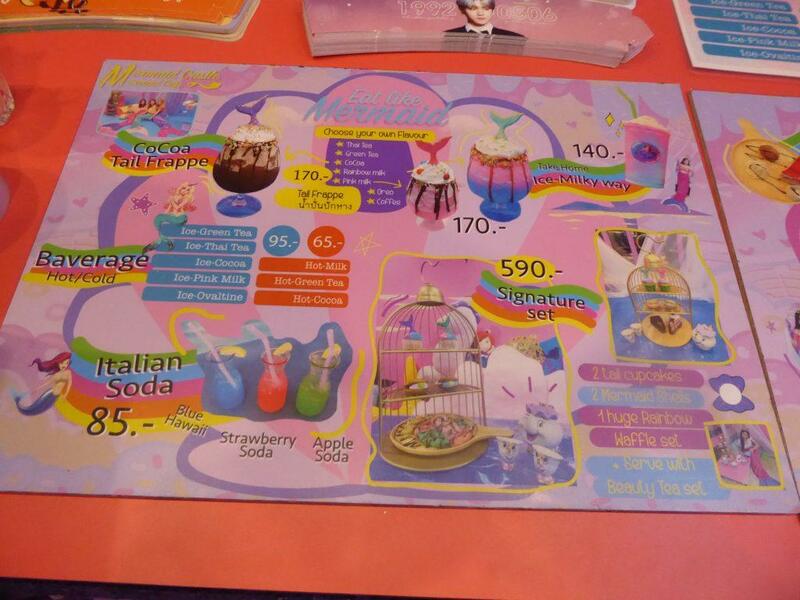 A few doors along is the Angel Dust cafe with a similar Kawai theme. 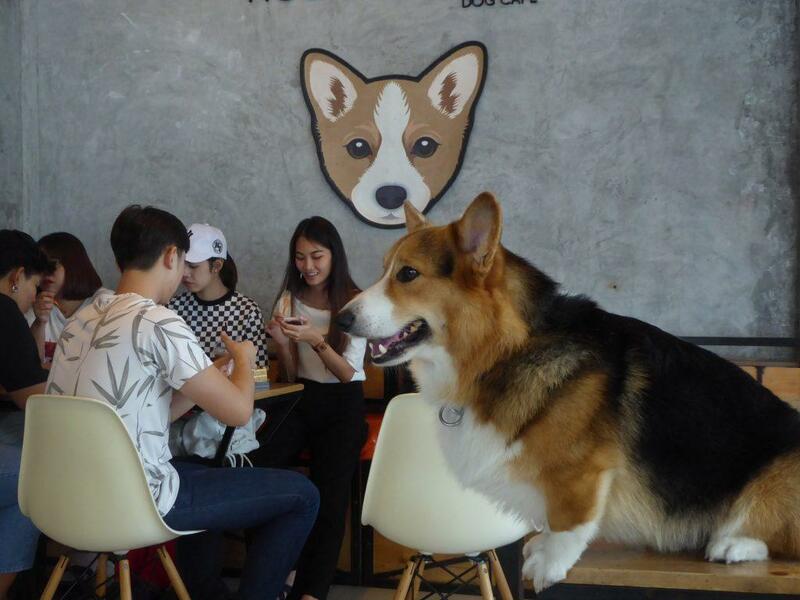 House of Paws is a cafe for Dog Lovers with up to ten dog breeds in the cafe. You can interact with the dogs while sipping your latte. 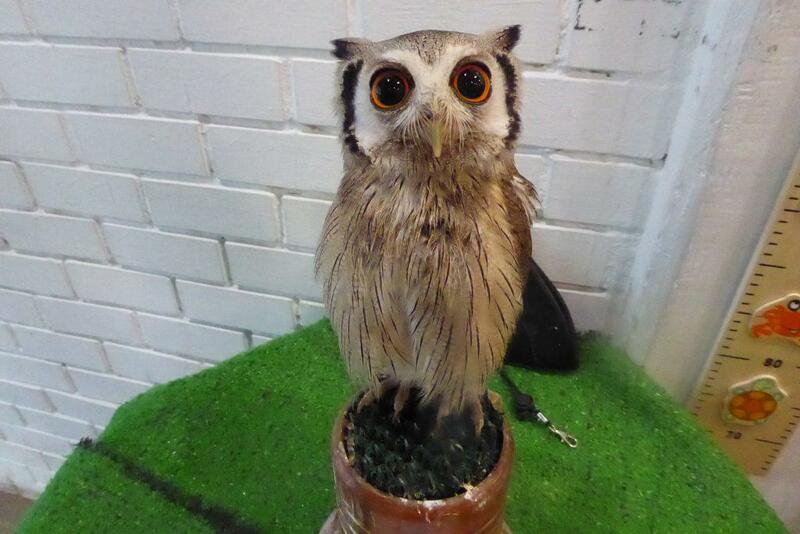 The other animal cafe in the square is Little Zoo which as well as dogs & cats feature a raccoon, a meerkat, a rabbit and an owl guarding the entrance. 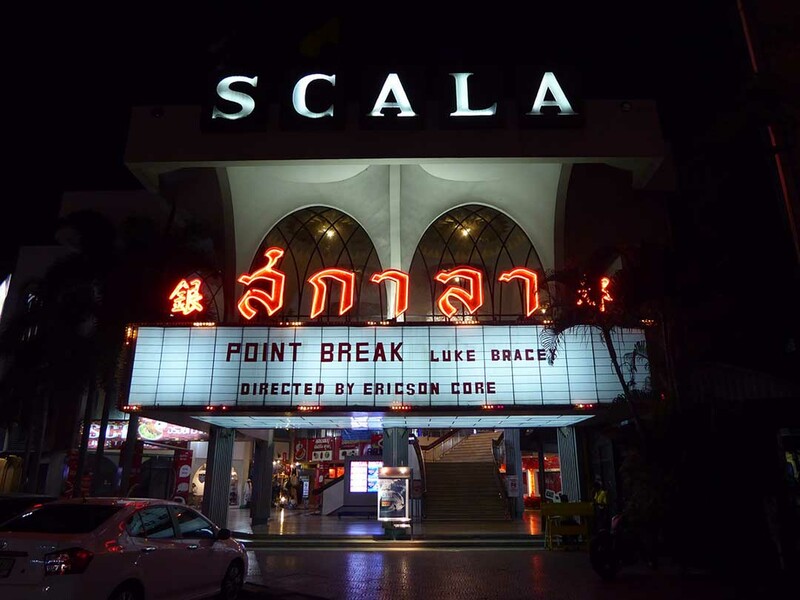 Entertainment options in the Square include an old vintage cinema, the Scala. It dates back to the late 1960s and hasn’t changed over time. No modern refurbishment here apart from the technology. The Scala is worth visiting just to marvel at the impressive art deco ceiling in the foyer. Tickets are cheap ranging from 100-160 baht, all day every day. 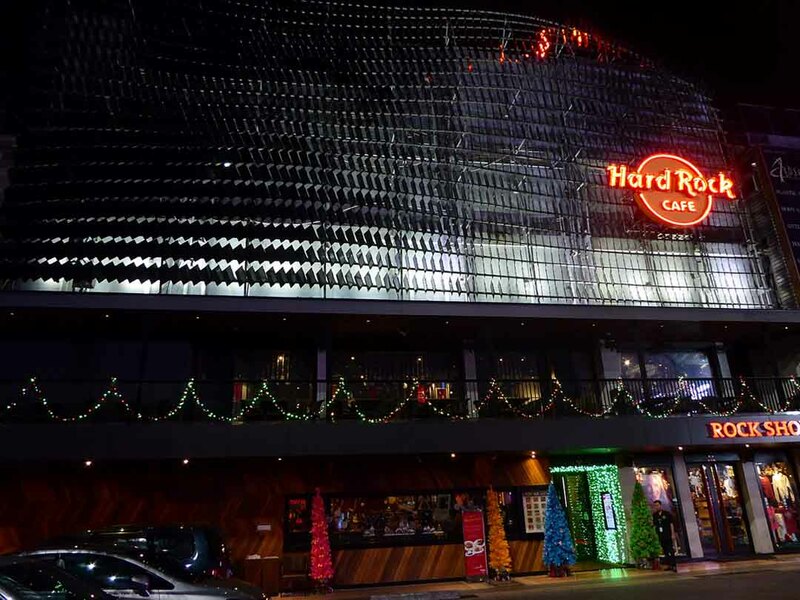 The Bangkok branch of the Hard Rock Cafe is in Soi 11 featuring the usual food, live music, and merchandise. 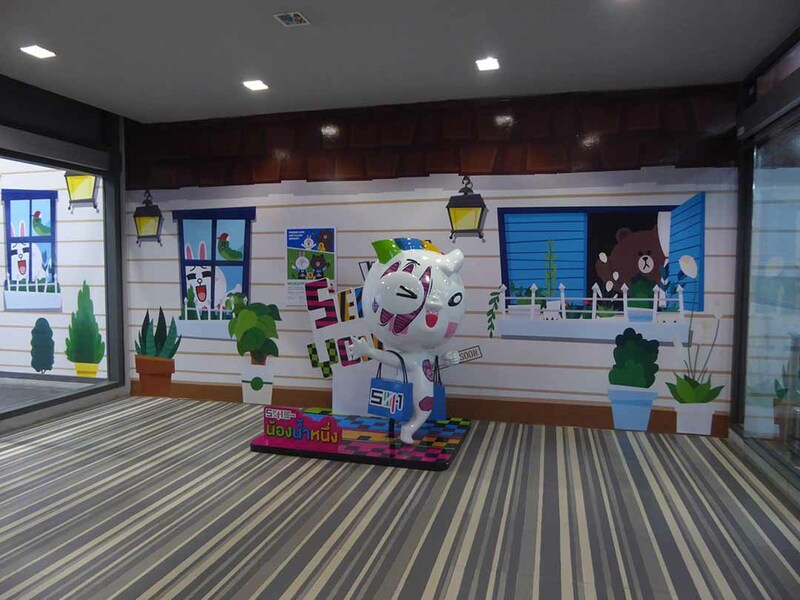 A new laser tag game center can be found in the basement of the Novotel Hotel on Soi 6. 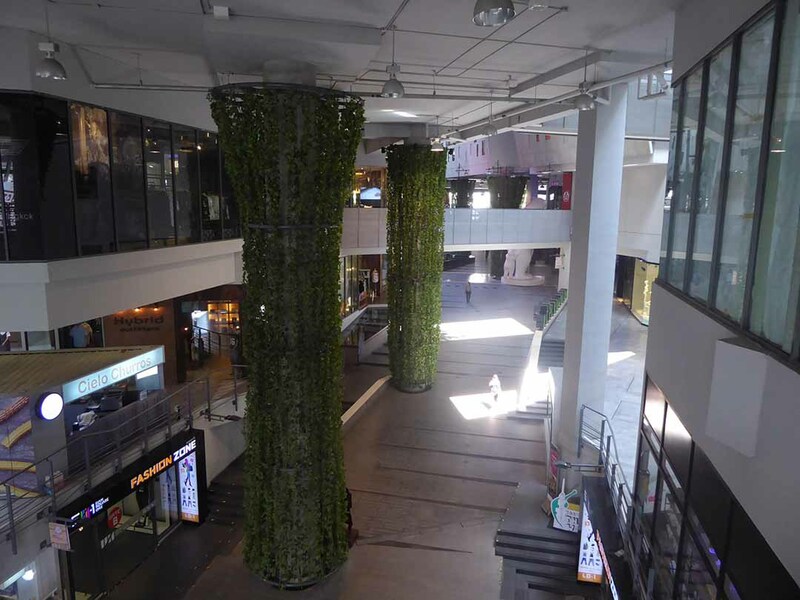 The newest addition to the Siam Square landscape is the 6 story Siam Square One Mall which is partly outdoor and built on the site of the old Siam cinema, burnt down during the red shirt riots of 2010. 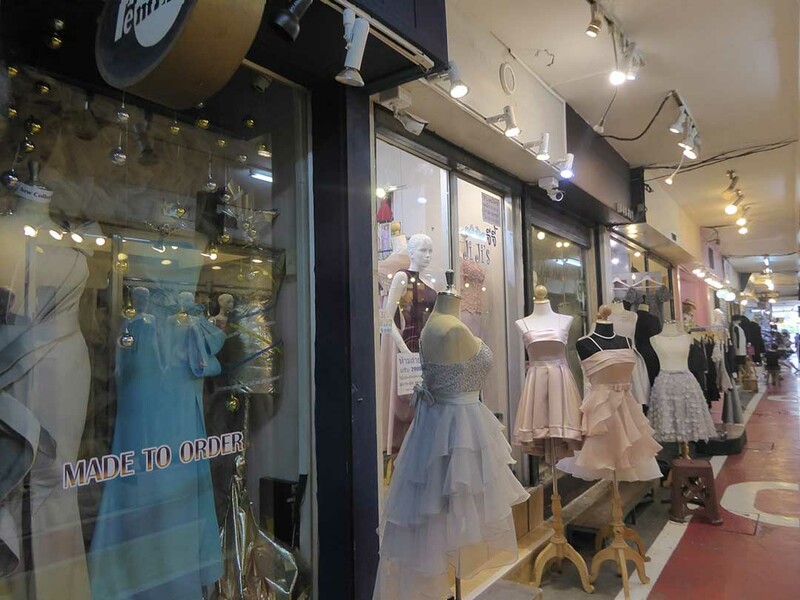 The Ground & 1st floor features a fashion zone in a market-style setting with inexpensive clothing, shoes, and accessories as well as branches of Naraya, American Eagle and Nike. 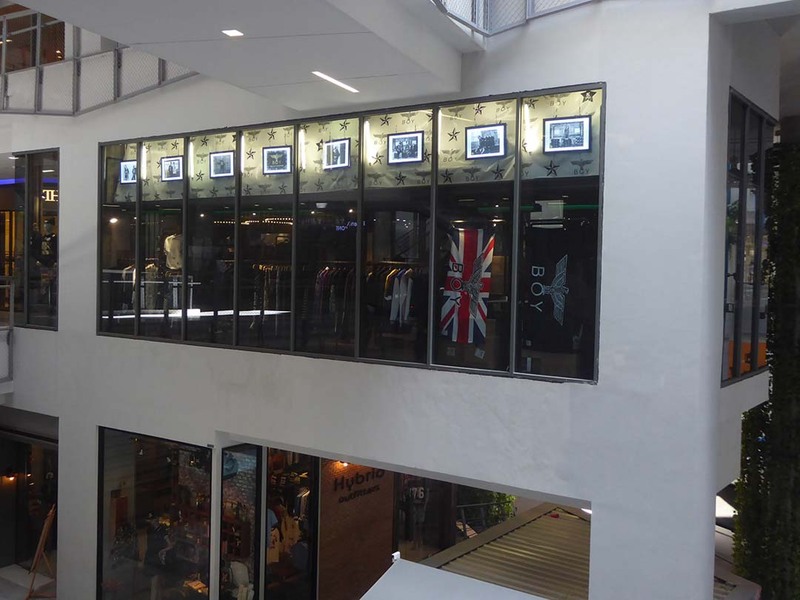 The 2nd & 3rd floors feature mostly small boutique shops and brand name stores such as Hybrid Outfitters and a branch of the Boy store from London . 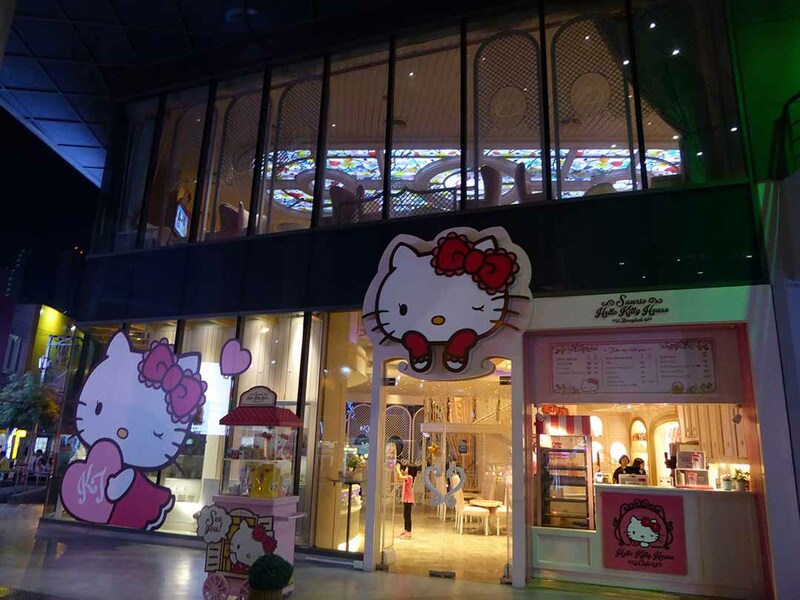 There is also an official Hello Kitty House theme cafe decorated with all things kitty as well as a merchandise shop and kitty beauty salon. Good fun for young kids and some great photo ops, though the kitty themed food and drinks are a bit more expensive than a normal cafe. 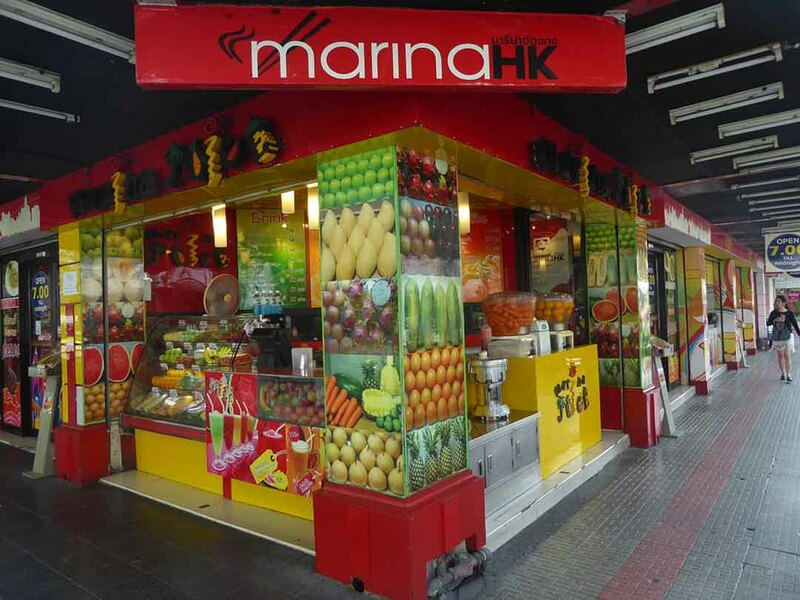 The 4th & 5th floors feature cafes, restaurants and fast food outlets with the emphasis on Japanese, Korean & Thai food though International names such as Subway, KFC, Swenson’s & Sizzler are present. The 6th floor features dentists, massage, spas, and medical/cosmetic clinics. 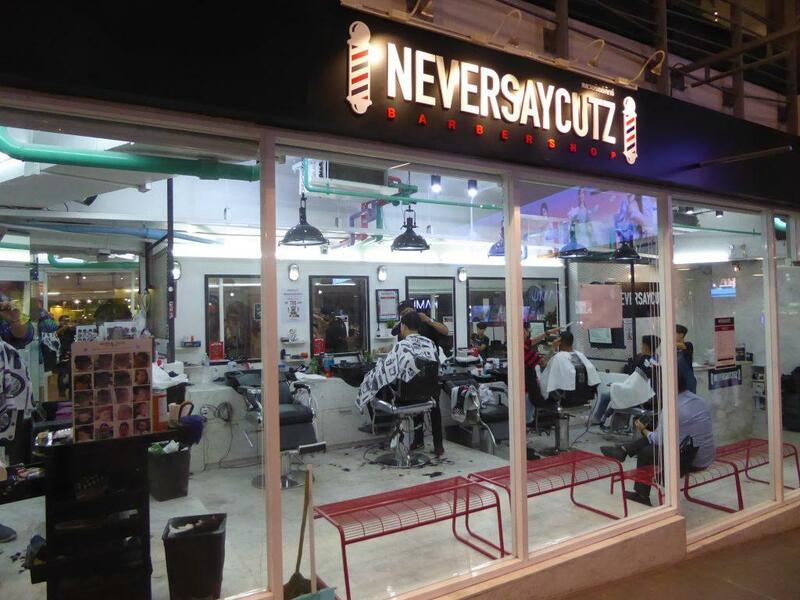 There is also a branch of the hip gentleman’s barber chain Never Say Cutz on the 2nd floor and a Line Village Theme Park on the Ground Floor. 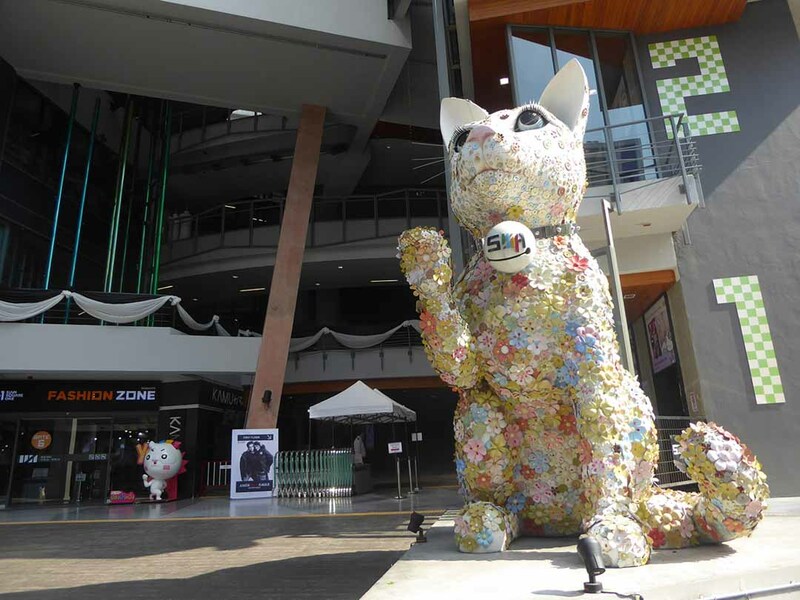 At the back of the Mall, you will find the giant beckoning cat statue. The cat is an ancient Thai breed Khao Manee cat which has white fur and gold or blue eyes. It is also known as the Diamond Eye cat. The cat decorated with flower is said to be lucky. See if you can take a selfie with it.